These days healthy eating is made a priority in every possible way. We are constantly surrounded by unhealthy habits and a fast way of living. If your diet is not providing you with the right nutrients, the effects will always be evident. That’s why you should always be very careful of what you put in your body. There is no better way to stay energetic and healthy than by including superfoods as a part of your everyday routine. This word first became popular several years ago, when social media and health websites started writing about these foods that have so many benefits and are now referred to as super. Most of them are available and affordable. You will find it very easy to include them in cooking, plus they are all delicious. Check out the best superfoods that will slowly change your life. Cinnamon is the perfect spice to add to all of your sweet treats. If you love fun flavors that bring a special hint to your meals, this spice is the best way to do it. You can easily forget about sugar and switch it with cinnamon. Some people find this taste to be a little bit too much, but you can always start with just a tiny amount. Once you have it several times, you will be obsessed. Another amazing thing to do is to add it to hot drinks. The health benefits are numerous. Let’s start with the protective effect on the cardiovascular system. It can lower the high blood pressure, blood sugar and control the levels of cholesterol. This is all done thanks to the antioxidant powers of this spice. 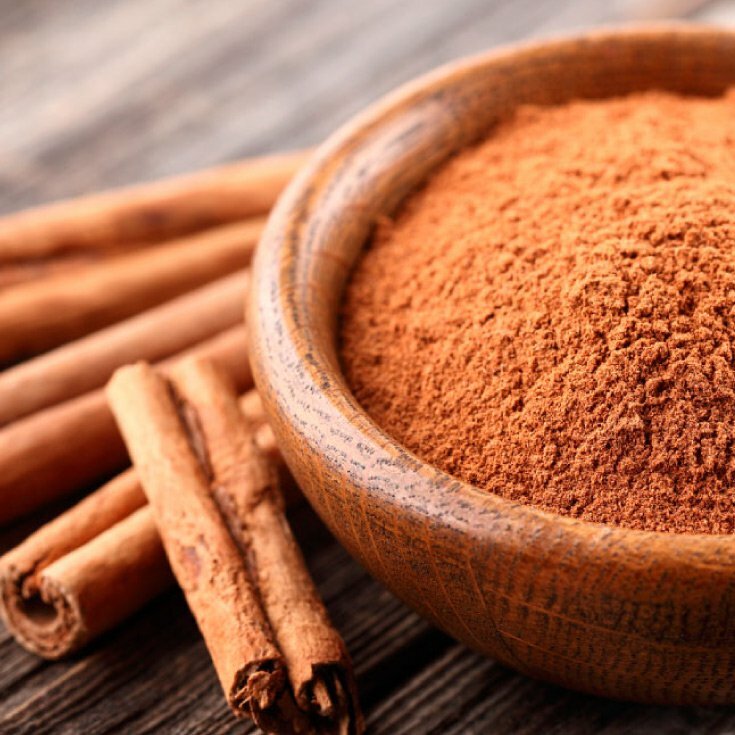 Another thing you have to know is that cinnamon can help our body fight inflammation. When it comes to blood sugar levels, they are strongly connected to diabetes. This spice, among other benefits, can improve a person’s resistance to insulin. In other words, it protects you from diabetes. You can always add it to your oats, smoothies, and even breakfast pancakes. Avocado might be your favorite fruit. Well, that’s actually a great thing. This is one of the best superfoods you can include in your life. If you are obsessed with avocado toast, you love adding it to salads or smoothies, keep doing that. The whole craze over this fruit started years ago, and now everyone is asking for more. Many people think that avocado is a vegetable since it’s mostly associated with salty foods. But this nutritious food is actually a fruit. When it comes to the benefits, they are so numerous that it might be hard to include them in only one article. First of all, it’s packed with a number of amazing vitamins and minerals which are essential for the health of your body. 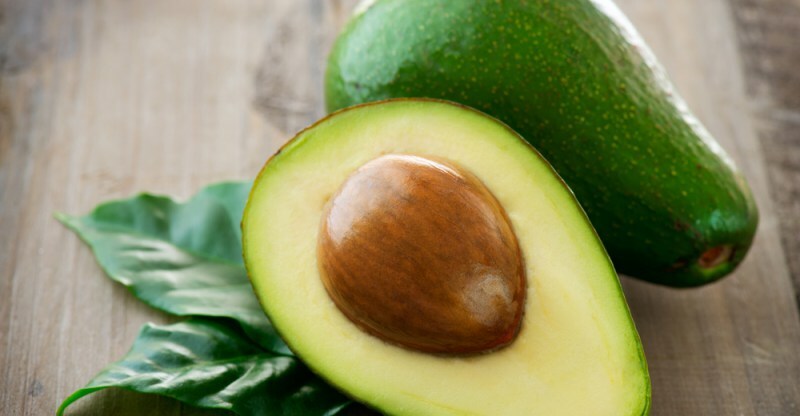 Vitamin C, K, B6, E, niacin, folate, are just a part of the 20 vitamins that avocados contain. When it comes to minerals, you will get just enough magnesium, potassium and so much more. Other beneficial ingredients include omega-3 fatty acids, beta-carotene, lutein and so on. Avocados are very protective of the cardiac health. Thanks to its ingredients, this fruit can balance the levels of the bad cholesterol. Another great benefit is the one where it protects people from cancer. Several types of research proved that some of the ingredients can inhibit the growth of precancerous and cancerous cells. If you eat enough avocado, the chances are you will have an improved digestion, lower risks of depression, better eyesight and more. Avocados are so versatile, that you can have them in so many different ways and never get bored. The first and easiest way to have it is to include it in a smoothie. It’s so simple. Mix it with your other favorite greens or add other fruits. If you are a fan of toasts, avocados taste amazing on a toasted piece of bread. Mix them with tomatoes, some cheese and add spices. We already know that berries are among the best superfoods you can ever have. All of these tiny delicious fruits are so good and so tasty, that you always want more. Blueberries are somewhere on top of the list when it comes to health benefits. These small round superfruits are packed with antioxidants. They have the power to act against free radicals that cause damage to the cells. 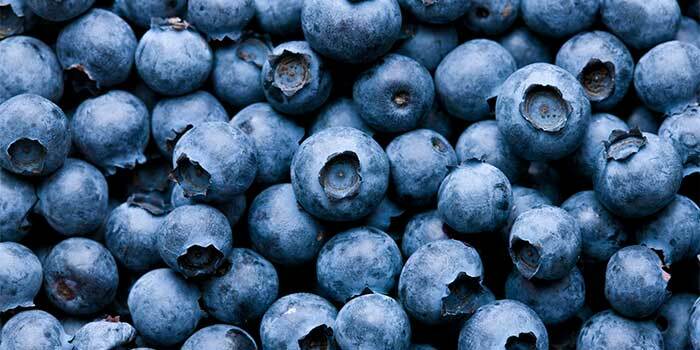 In other words, blueberries fight against all types of inflammation that can happen to the body. They are rich in Vitamin C and K.
From minerals, you will enjoy more potassium, calcium, iron, phosphorus, manganese, zinc and more. Because of the Vitamin K and calcium, these berries protect the health of your bones. If you have problems with high blood pressure, these delicious treats might be able to help. Studies have already shown that if you consume them often, your blood pressure levels will become normal again. Other benefits include better skin, improved mental health, protection against cancer, weight loss and more. These berries are the perfect addition to your breakfast and the healthiest snack you can have during the day. In the morning you can add blueberries to your smoothie, pancakes, oats, or fruit bowl. They are easy to take with you to work, which means you can always reach out to blueberries when you feel hungry. You can even include them in cooking, especially in desserts. 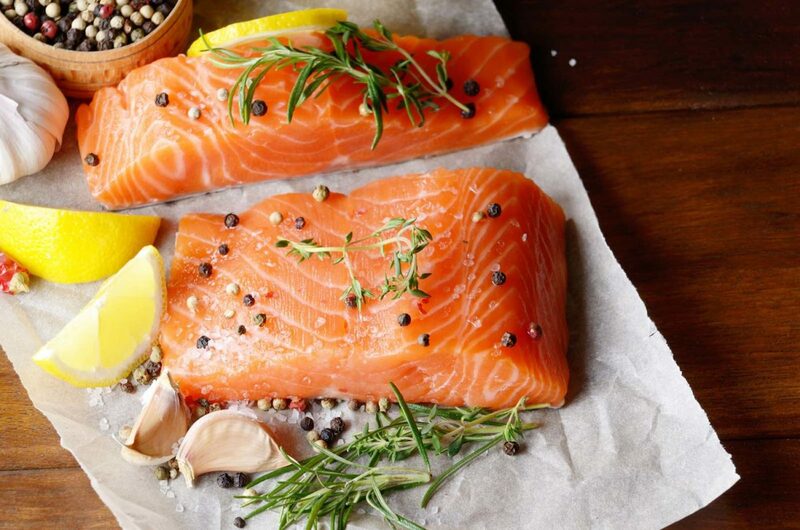 If you are into fish, salmon is one of the best superfoods you can ever have. It’s the perfect lunch and dinner alternative. All you have to know, that this fish is so healthy that it will change your life. The most important ingredient is the omega-3 fatty acids, which are essential for your body. According to nutritionists, you should eat fish twice a week. Salmon might be a bit on the more expensive side, but if you decide to cook it at home, you can afford it and find the way you prefer it prepared. The best way about this fish is that you will discover many different recipes online, and you can experiment with every single meal. When it comes to the health benefits, the list is quite long. The infamous omega-3 fatty acids are proven to help in lowering the blood pressure and are extremely useful for people that have trouble controlling it. Salmon can fight inflammation, which means your body will be much stronger against different types of infections and conditions. Thanks to the protective function for cells, this fish is rumored to be helpful to fight against cancer. This last benefit is still being researched, but the results so far are very promising. The overall cardiac health will be much better, your arteries will be stronger, and protected from deposits. Another amazing thing people can get from simply eating salmon is that it keeps them safe from depression. But it does not only contain omega-3 acids. This fish is also packed in protein, so that’s another thing your body loves. This is the food for the muscles. If you’ve been trying to lose weight, make sure to get wild-caught salmon and start preparing it for lunch or dinner. There are also many appetizer recipes that include salmon in so many fun ways. So with a little help of the internet, you can transform into a quality chef and surprise your whole family. Sweet potatoes are the healthier version of the regular ones. We’re all obsessed with their delicious flavor and all the tasty ways we can cook them. They are packed with so many great ingredients including vitamins, minerals and so much more. But have you ever thought about how beneficial sweet potatoes are to your health? Well, we’re here to help you out. These vegetables are rich in a number of vitamins and minerals. Vitamin C and K are the most important ones in their ingredient list. As you know, they are very important for the health of bones and skin. B6 is another significant ingredient that has a crucial part in preventing degenerative ingredients. When it comes to looking young and fresh, the Vitamin C will be able to help your skin’s elasticity. It improves the production of collagen plus fastens the process of healing. Vitamin D is as well very significant when it comes to healthy bones, and is present in sweet potatoes. Thanks to this low-calorie vegetable your immune system will be much stronger and able to fight inflammation easily. 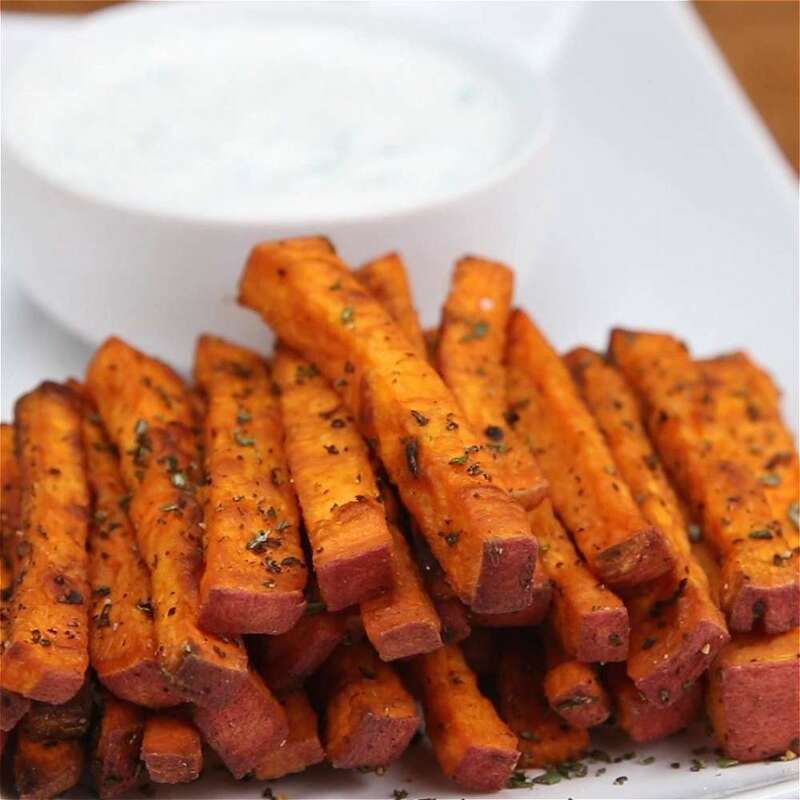 One of the greatest things about sweet potatoes is that you can experiment in preparing them. They are the perfect appetizer. You can season them with so many spices or add dipping sauces on the side. This vegetable can be a part of your favorite salads, your lunch or dinner meal. The options are really endless, all you have to do is search for recipes.